What is Website Builder? What are Its Advantages? A user friendly, well designed website is one of the biggest assets that adds value to any business today. With the ever-increasing need of having an online presence today, people are trying their best to come up with a website that’s designed perfectly according to their respective needs. No wonder website builder tools are gaining popularity with each passing day. As internet access is getting faster and more reliable with time, website builders are becoming more and more popular amongst the masses. Website Builder is an Internet-based website designing application that allows users to produce professional-looking website in very little time. With this, you can help your customers develop websites within minutes. An online website builder helps your customers obtain a fully functional online presence. Besides, updating the website’s content or adding new content, images or multimedia content is easier via a user-friendly interface. What are website builders for? These systems are perfect for individuals, freelancers, photographers, small-time businesses and start-ups. Website Builder tool helps your customers build fully fledged websites quickly. Your customer can be charged on the basis of the Web Space and the number of web pages specified with a particular plan. While conventional content management systems were designed to administer large websites, online website builders were designed keeping smaller website projects in mind. Essentially, the user doesn’t require much of technical know-how or special programming skills like installing a CMS, applying a template, or creating a database. This means that incorporating any changes to the website’s design or templates is easier, while the content need not be modified in between. 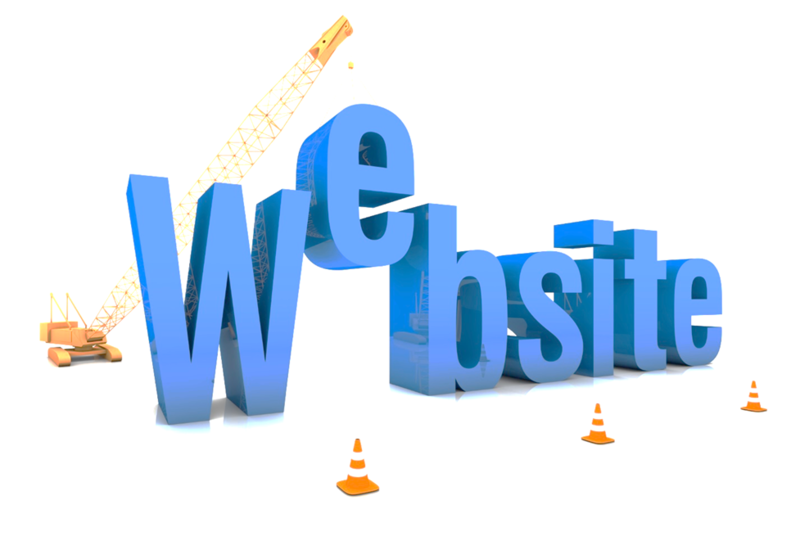 Read more about the advantages and disadvantages of using online website builders. Reduced Cost – Using a website builder reduces the cost of developing and maintaining a website significantly. No Coding – With a website builder, one doesn’t need to learn HTML or any other type of website coding. Choose any of the templates to develop a website that fits the business perfectly. High Quality Graphics – A website builder gives you access to high-quality website graphics which can be used at no additional cost. These graphics can be used to enhance the website pages thereby making the site more attractive for visitors. Ease of use – Almost all website builders offer a drag and drop facility, which means the user need not write a new code every time for every change he wishes to make to the website. It thus gives the user the ability to upgrade content and images very easily. In a nutshell, you’ll get all the profits and advantages under your own private reseller web hosting business label without additional cost or efforts! Got some tips on how to make a website awesome? Share it with us in the comments below! Ajeet MishraAjeet is a Senior Account Manager, who doesn't miss any weekends without playing CRICKET!